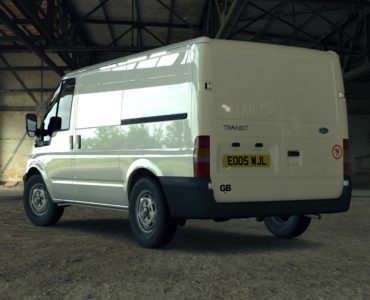 Kunos Simulazioni continues to reveal cars that will be part of Assetto Corsa’s second “Dream Pack” DLC content. The second Dream Pack is said to include ten brand new cars as well as the Spanish Circuit de Catalunya in Barcelona. 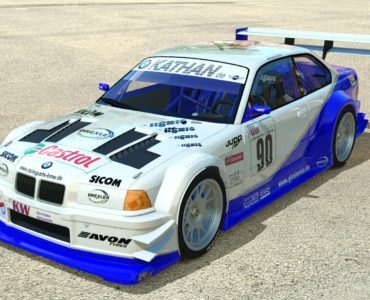 Five cars of the DLC pack have been revealed so far, including the BMW M4, the Scuderia Glickenhaus SCG 003, the Audi R8 LMS GT3 as well as the Ruf RT12R. 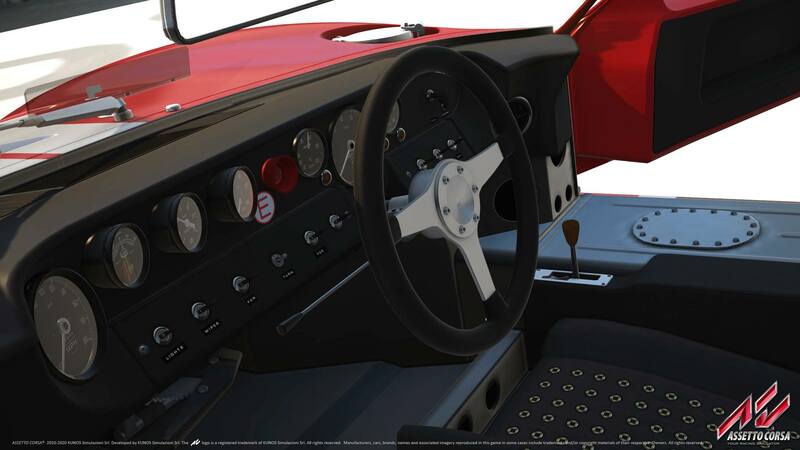 Now, the sixth addition has been revealed as well as Kunos released a new preview shot, showing the cockpit of the iconic Ford GT 40 race car that will be part of the pack as well. Now, once the dream pack is released, let’s hope they focus on penalties, flags, pitting and actual race stuff. That’s all AC is missing to be perfect. The people who produce the cars and tracks for the dream pack do not program penalties, flags, pitting and actual race stuff. And this supposed to be an excuse? Can you imagine a building developer who say “the people who build walls don’t build roofs. Enjoy the sunshine”. If Kunos don’t have enough programmers maybe they should consider to hire them, instead of investing all the money in cars and tracks. I’m wondering if the dream car selection was still based on that survey we did a while ago? It’s been so long, I’d need to update my wishlist to include the Koenigsegg Agera and Aston Martin GT12. 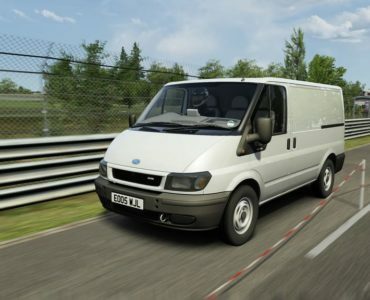 Some nice cars and the GT40 is great but I think its a bit much to call this dlc a ‘Dream Pack’. Exited nonetheless. 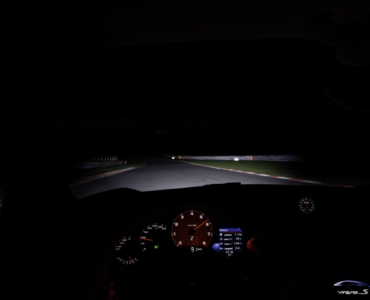 We haven’t seen the full list of cars in the dlc yet, but we already know the track and 4 of the cars; Barcelona. True, hopefully, they’re going to announce the best content last. The GT40 is a good indication though now that I think of it.